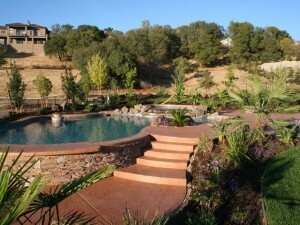 Cascadian Landscape has been creating stunning outdoor living spaces to their satisfied clients for over twenty years. 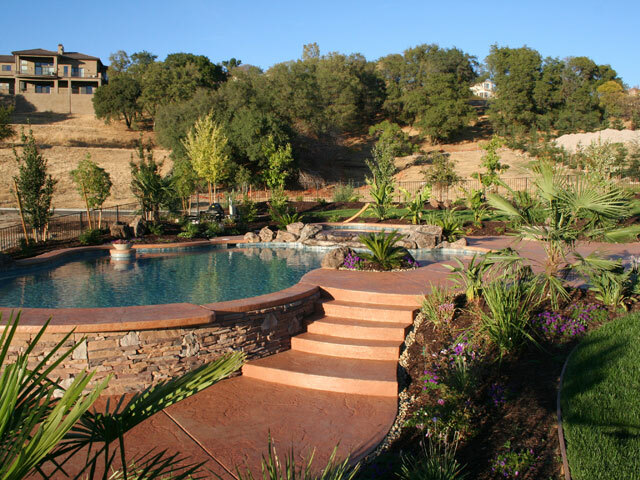 We design produce custom concrete, swimming pools and spas, outdoor fireplaces and barbecues, outdoor living areas and custom masonry. Whether you want to transform your backyard into a tropical paradise, an intimate garden, or a large estate complete with tennis courts and a swimming pool, we have the skill and experience necessary to exceed your loftiest landscape design expectations. If you're interested in adding to or changing your current landscape, contact us today to discuss how we can beautify your space.